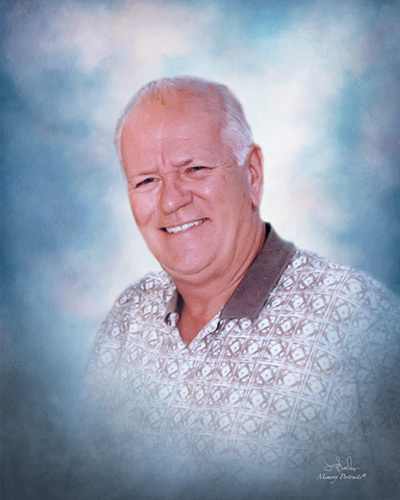 Robert A. Springer, age 79, a Hopewell resident most of his life, passed away peacefully on Saturday, April 13, 2019 at Mercy Hospital. Born on May 17, 1939 in Sewickley, he was the only child to the late Lee Roy and Mary (Harper) Springer. Beloved husband for 57 years to Shirley (Harley) Springer; loving father of Robert Lee Springer (Veronica), Richard Allan springer (Christine) and Susan Lynn Helms (Edward); cherished grandfather of R.J., Mark, Natalie, Steven, Chad and Ryan. Bob had worked in the Stores Department of U.S. Airways for 25 years and Gateway trucking for 15 years. Bob took pride in his vegetable gardening, boosting of his homemade salsa and spaghetti sauce. He was a member of Hopewell VFW. Bob’s legacy is being a real family man. He enjoyed being involved with his children by coaching baseball and soft ball and supported their interests in motor cross and horses. He adored his wife. He will be missed greatly by his family and his many friends. Visitation Wednesday 4-8 PM at Copeland’s Moon Township, 981 Brodhead Rd. where service will be held on Thursday at 10 AM followed by graveside service at Sewickley Cemetery. Rev. Randall Clow will officiate.